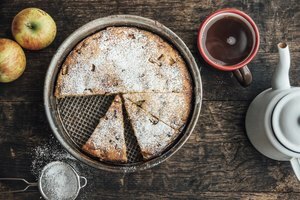 Although may consider cakes one of the easiest desserts to make, there can be problems, especially if your oven runs hot or cold. There is nothing worse than pulling your cake out of the oven to cool after it is brown only to realize it is underbaked. Even worse is setting your cake out to cool and it collapsing. This can occur because the cake did not bake long enough, your oven is not baking true to temperature or simply due to a faulty recipe. If it is the latter, you may have to make modifications to the recipe and start again. Look at the crust of the cake. If it is dark, this typically means your oven is running hotter than it should. 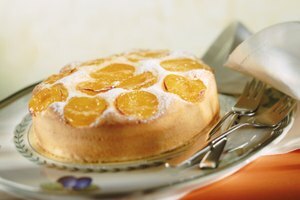 If it is too light, and you have had the cake in for the recommended time, chances are your oven is running cold. Place an oven thermometer inside your preheated oven, preferably at the temperature the cake is supposed to bake. Leave the thermometer in the oven according to manufacturer directions and then read the thermometer to determine exactly how much warmer, or cooler, your oven is running. 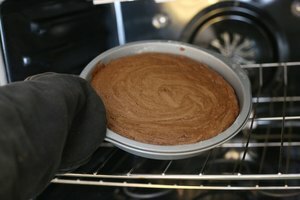 Adjust the oven up or down based on your readings if the outside of your cake is not yet browned. 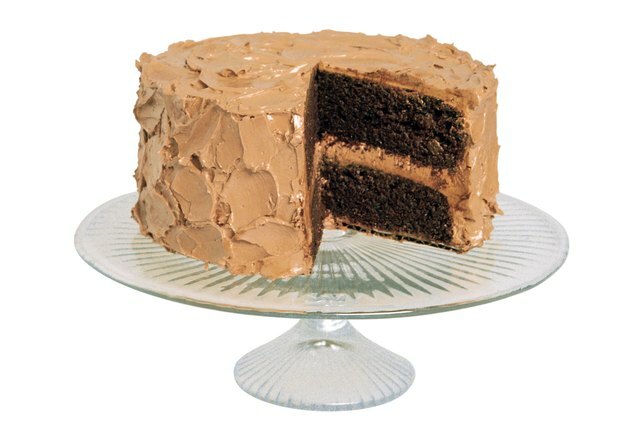 For example, if the oven thermometer indicates it is running 25 degrees cooler, and your cake requires baking at 350 degrees, set your oven to 375 degrees and put your cake back in, testing every 5 to 10 minutes for doneness by inserting a toothpick into the center of the cake. The cake is done when the toothpick comes out clean. 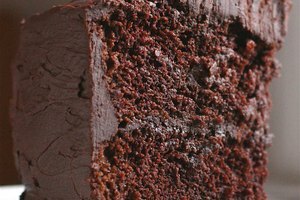 Change your oven temperature to a cooler temperature than what the cake should bake if it is already brown. This will help slow further cooking on the outside while allowing the inside to cook through. For example, if your oven is running 25 degrees too hot and the cake requires 350 degrees, adjust the oven so it cooks at least 25 degrees cooler than what the cake calls for. 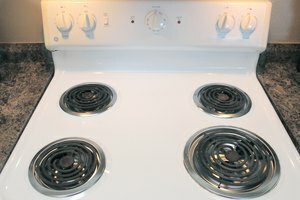 In this case, setting the oven to 300 degrees would mean the oven is cooking at 325 degrees, and should allow the cake to bake through without burning. Check the cake every 5 to 10 minutes by inserting a toothpick in the center. Scoop out the uncooked batter if the cake has already collapsed and place it inside a smaller baking pan. Place it in the oven at the required cooking temperature, adjusting the oven based on the thermometer, and check it after 10 minutes and then every 5 minutes until the cake is done. Be creative with turning the two baked portions into a layered cake. It may not look exactly the way you planned, but chances are it will still taste delicious.